With a full spectrum of stem and bit sizes, this all-in-one toolkit aids in the repair of mobile devices, tablets, laptops, cameras, computers, toys, glasses, watches and other products with very small screws. Magnet Driver™ Mini’s neodymium magnetic grip, designed for extreme precision and control, holds small screws in place and ensures safe, efficient, single-handed driving. 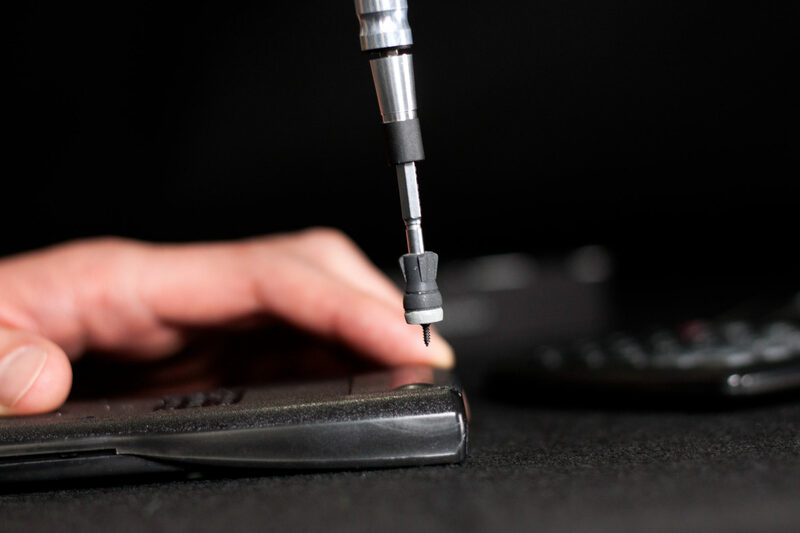 This tiny screwdriver easily holds smaller screws tightly in place, eliminating the typical hassle of losing and searching for dropped screws. Extendable to four different heights (180mm, 160mm, 140mm, 120mm), with two extra-short direct positions, for a total of six different working distances, it works to reach very difficult places and allows you to drive even the tiniest screw with only one hand. 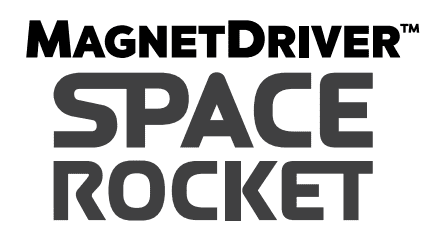 Magnet Driver™ Space Rocket is made from 6061 aluminum CR-V; it’s lightweight, yet extremely durable, and built to last…project after project. 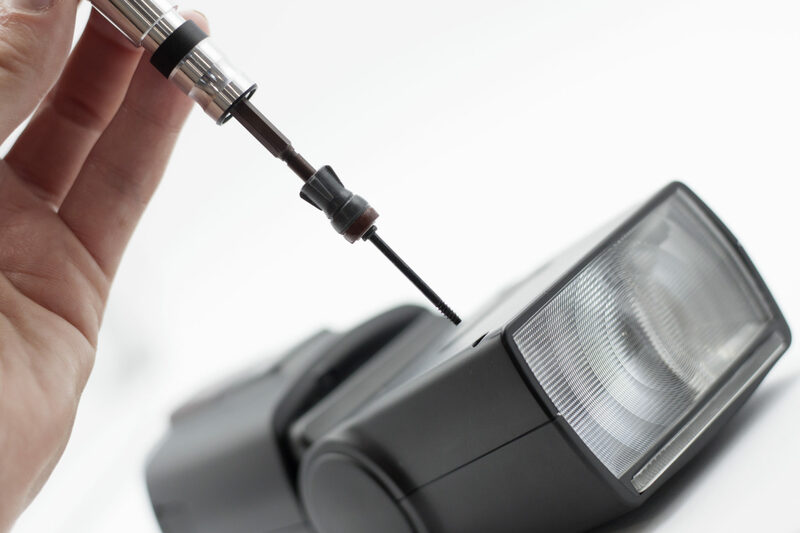 Easily install, tighten and replace screws with the only magnetic, single-handed screwholder. The Magnet Driver™ Mini grips and holds screws in place, making fastening much easier in all aspects. You don’t even need a second hand involved. 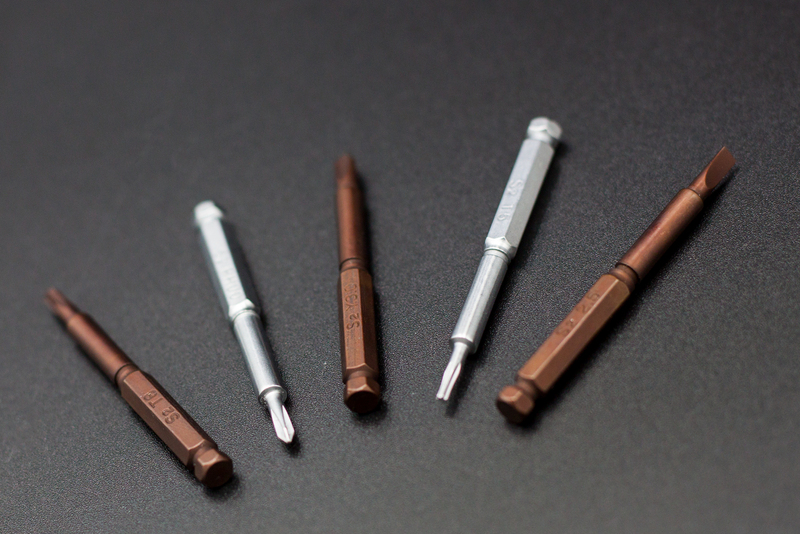 There are five total Magnet Driver™ Minis — in two different colors signifying different sizes — that work with our 45mm precision bits or standard 28-30 precision bits. *Bits are color coded to match with the appropriate Magnet Driver™ Mini size. 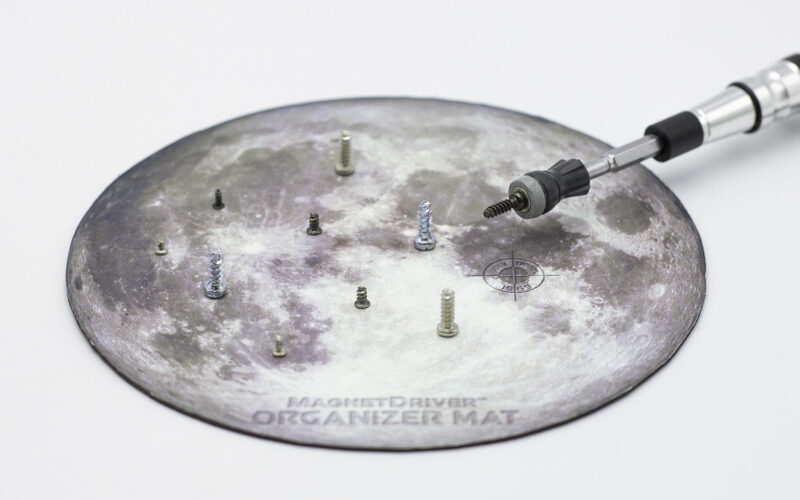 This magnetic mat keeps your metal objects perfectly organized. Place small pieces and screws directly on the mat for guaranteed safety and security. 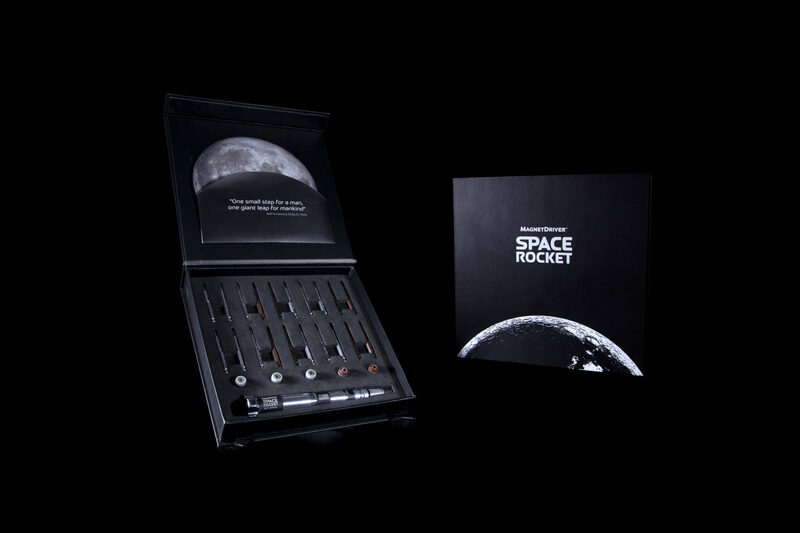 Not to mention, it details the Moon and the place and date of the first man landing on the moon. The Magnet Driver™ Carrying Case keeps everything safe and secure for easy portability.